An idea to combine Instagram with Holland's Next Top Model - is something that we would like to support. 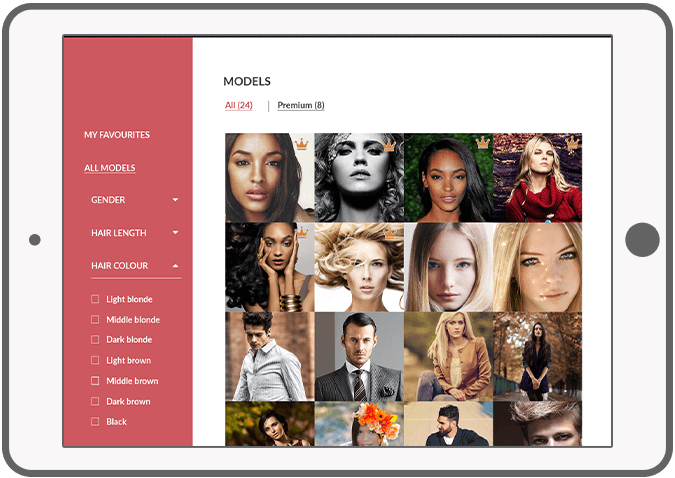 Imodels is an app that connects models and model agencies. DTT is excited to develop this solution. The personal profile for each model consists of the portfolio and biography. Models can upload photos and fill in their portfolio. The biography features contact information and personal characteristics. Furthermore, all social functionalities are available such as: following, liking, commenting and messaging. For model agencies there is a Content Management System (CMS). They can log in and search for a potential model by filtering models by height, weight, hair color and even shoe size. Agencies can get in touch with the model by means of the displayed contact information. Visit the website for more information about iModels. 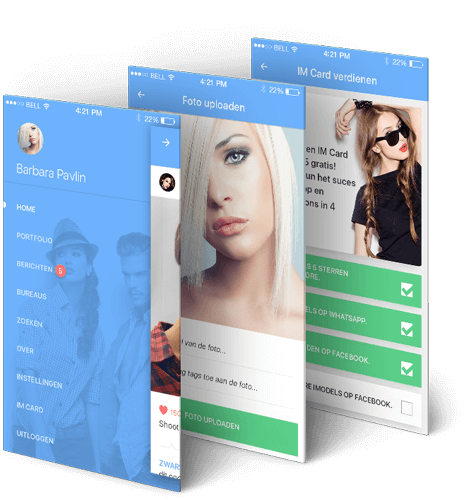 iModels is a so-called ‘timeline app’. Users post messages and photos that are visible in their timeline. The model can upload his/her most beautiful pictures in the portfolio to convince a potential client. 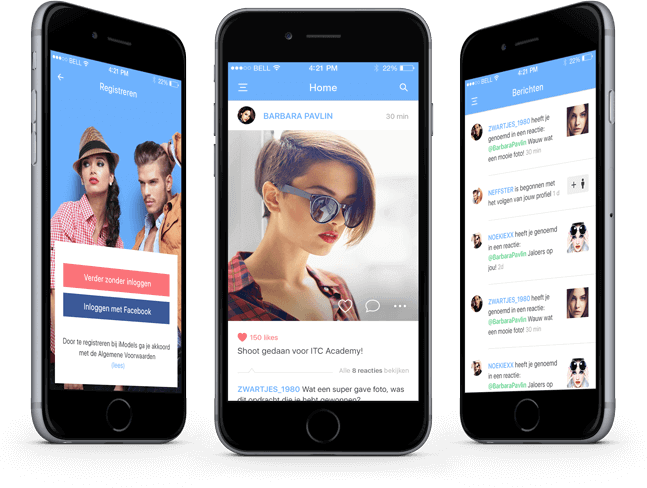 The most popular social functionalities are available in the iModels app. Models can earn or buy the IM Card. This subscription adds a unique badge on the profile that ensures a 35% increase in a chance of a job. Models can earn the IM Card with a help of the ‘unlock feature’. It consists of four steps: give iModels 5 stars in the app store, share iModels on Whatsapp, invite friends on Facebook and finally, like and share iModels on Facebook. 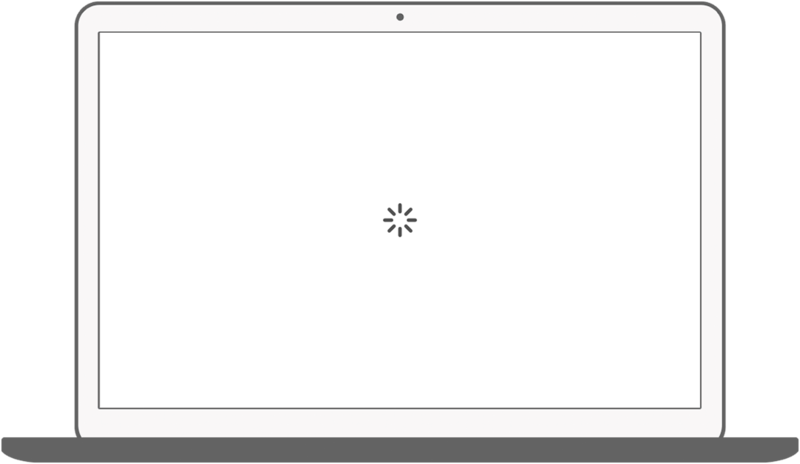 The heading agencies section is located under the hamburger menu. Check their demands and contracts. 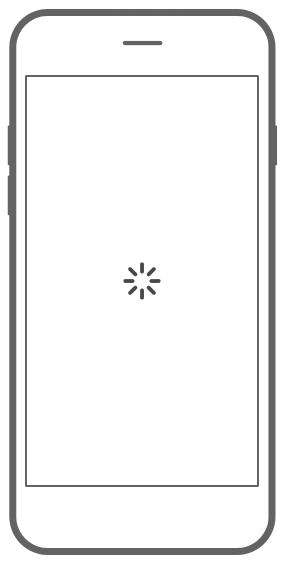 Set push notifications for various events such as messages, new followers or likes. Agencies can log in to CMS on the website and filter out the models by length, weight, hair color and even shoe size.